She sent me a long, complicated expression which wasn’t working for her and asked my opinion. Finally a word about the Epikone RegEx coach. I haven’t talked to Justin about this. 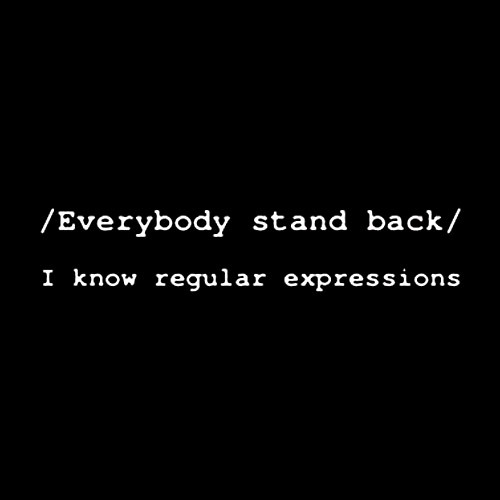 But I am fairly sure that the coach is configured to check whether the phrase you type is a match to the RegEx you type, using the way GA interprets RegEx. That doesn’t mean that you necessarily come up with a valid goal, or an IP address that will actually filter anything. For example, you might use it to see if colou?r is a valid RegEx for color and for colour (it should be), but that doesn’t mean colou?r will necessarily work in your Google Analytics profile filters or goals. You really have to understand the context in which you are using the expression and what GA demands of you in addition to correctly configuring two expressions to match each other.